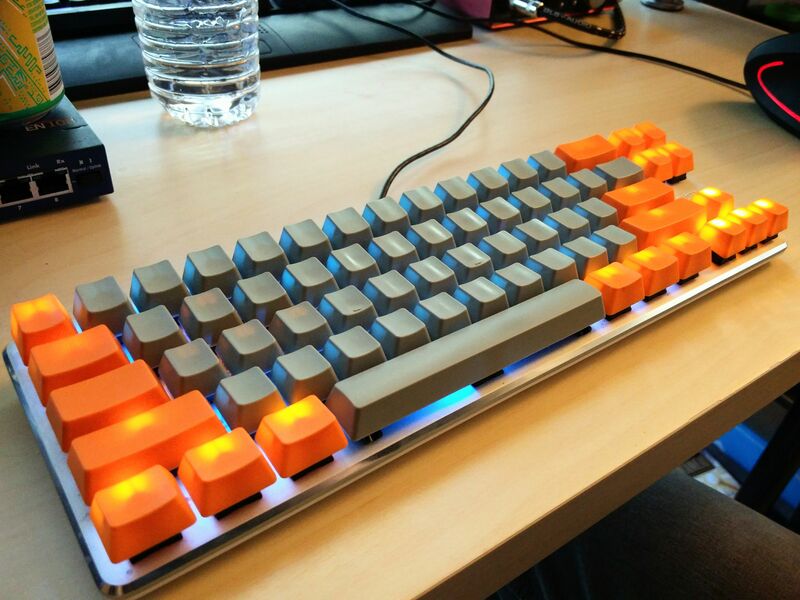 I'd come up with a better title for this post, but really this is just a post to get comfortable with a new mechanical keyboard that features key switches I'm not used to. Therefore, we'll leave it as a simple title! However, after taking a weeklong break to recover from sickness, I found it strangely hard to type when I returned to a keyboard. That is, the tactile bump that the switches are known for required ever so slightly too much force for me to type with. 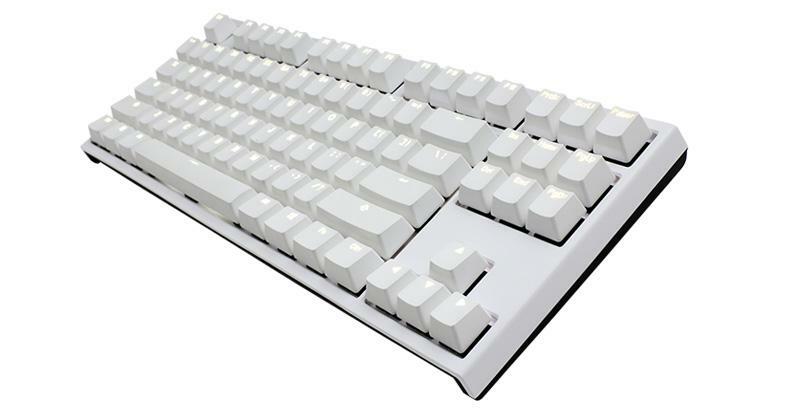 This brings you to today, where I'm researching linear switches, like the Cherry MX Red or the Kailh Burgundy. I may yet take the opportunity to go to an 80% keyboard - meaning a keyboard without the tenkey on the right side. Having used one for all the time I've ever been at a computer, and recently finding it much more familiar to just use the numbers above the alpha keys, it makes more sense to get that extra little mouse pad space on the desk. This story is to be continued! Before bookmarking our progress though, I'll make mention that @ballpointcarrot has been helpful, as he always is with nerdy knowledge dissemination, in navigating the myriad of options available in the world of mechanical keyboards. This post has a follow-up post talking about the keyboard I settled on.